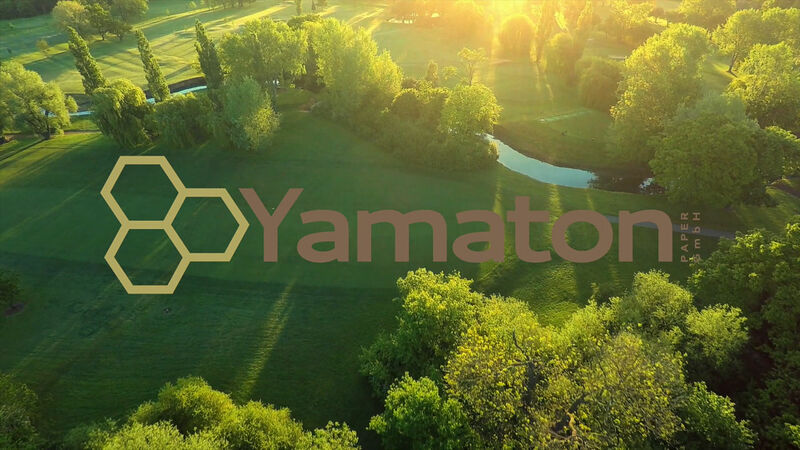 Yamaton Paper GmbH is a manufacturer of hexagonal honeycomb boards and all honeycomb board packaging solution and is located in Rostock northern of Germany. We are close to the Rostock harbor and therefore also have a good connection to Northern Europe and other Baltic states. Since its founding in 2000, we have been supplying not only large parts of the European Union, but also Switzerland, Norway, Tunisia and Turkey. Our paper honeycomb boards are environmentally friendly and are 100% recyclable. No other material offers such high durability in relation to the product weight. Packaging made of wood, plastic or foam is a thing of the past for environmentally conscious enterprises. Our product range includes pallets, protective packaging and packaging solutions, dividers/spacers, print boards, edge protection, Easy Boxes and Yama Boxes. All of the products offered are custom designed for the individual Client. Customers are provided with full technical support and short delivery terms as well as the possibility of ordering small and large quantities. We would be pleased to send you samples on request.